All Flortec proudly offers flooring services such as installation, repairing, and restoring to the area of Harding, New Jersey. 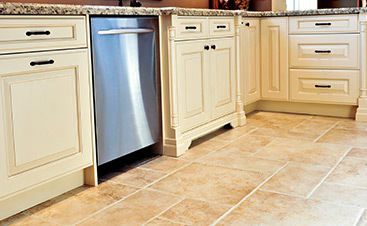 We are a company that provides our customers with long lasting, quality floors for their homes and businesses. Our experienced team will craft flooring you can be proud of. 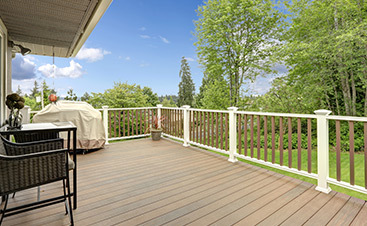 Our company expertly installs hardwood flooring for many residential and commercial customers. Our customers can select from a wide range of wood flooring species including: Ash, Brazilian Cherry, Birch, Maple, Oak, Pine, and many more. All of our wood flooring comes with a lifetime guarantee. Our wood flooring is sourced from its natural environment to last a long time. Crafted from reputable manufacturers, these high quality floors will give your home additional beauty. Let us know if you have any questions about the installation process and we will answer them for you. 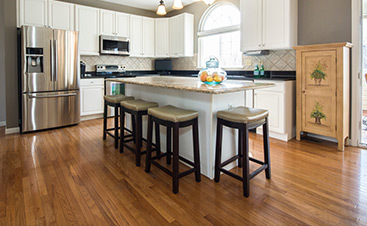 Our experienced team can handle any flooring requests you have. If you need your bathroom tiled or your stairs repaired, we will do that for you. Your home or business is in great hands with our company. Our company is proud to serve the township of Harding. Located in Morris Country, the town has a small population of over 4,000. Home of the Watchung Mountains, Harding provides abundant agriculture to its residents. Contact All Flortec today if you want us to install your dream flooring in your home or business. We will help you select from a variety of long lasting flooring. We look forward to working with you.